Instant Pot Cranberry Cornbread Bites shaped like Christmas Jingle Bells, pair up for the perfect bite of sweet and tart spiced cranberries. Skip the traditional cornbread casserole or rolls for Thanksgiving and serve Instant Pot Cranberry Cornbread Bites a/k/a Cranberry Cornbread Bells instead. How gorgeous they will look on your holiday Thanksgiving and/or Christmas tables. Each Cranberry Cornbread Jingle Bell has just the right amount of sweet tart and will surprise those who are not cranberry lovers. These delicious Instant Pot Cranberry Cornbread Bites can be made in advance and frozen until needed. My Instant Pot Orange Cranberry French Toast is always so popular, especially around the holidays, I figured with a new Instant Pot Cranberry Sauce recipe, a new Instant Pot, Mealthy MultiPot or Pressure Cooker recipe using the new cranberry sauce would be in order. My Instant Pot Cranberry Cornbread Bites can be made with homemade cornbread or a box of cornbread mix will work too. 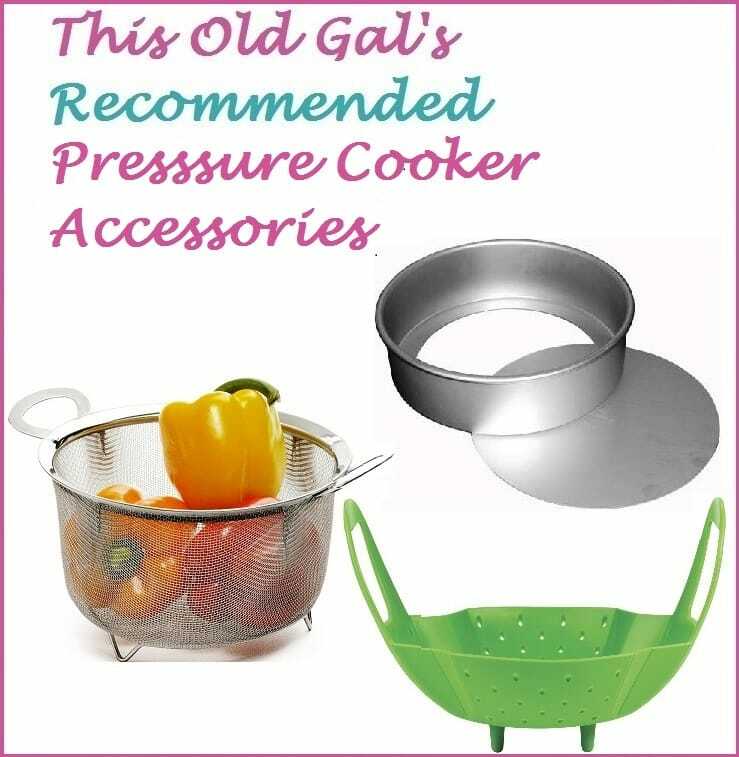 They are delicious either way and cook up perfectly in any Instant Pot, Mealthy MultiPot or Pressure Cooker. 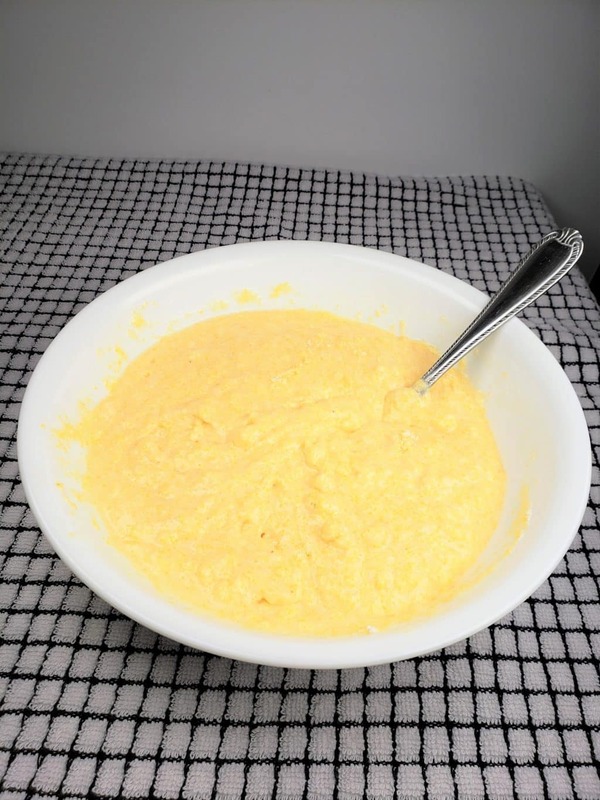 Tapioca Flour/Starch – this helps to make the Instant Pot Cranberry Cornbread Bites lighter and more springy, but it totally optional. Potato starch or cornstarch can used instead of the tapioca flour. Tidbit, did you know that tapioca flour and tapioca starch are the same thing, but potato starch and potato flour are totally different? 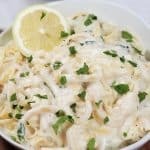 Buttermilk – don’t worry, you don’t have to go out and buy a carton of buttermilk. 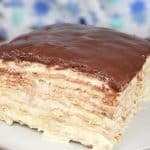 I will show you how to easily make your own with plain milk. 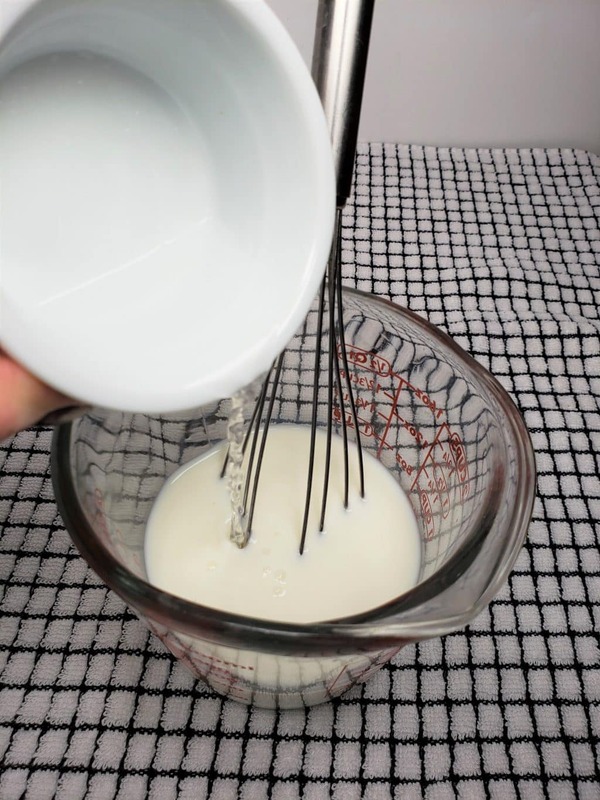 Using a large glass (used for liquid) measuring cup for measuring the milk is very helpful, as the rest of the wet ingredients will fit and save extra dishes to wash!! White vinegar is added to regular milk. After a couple of minutes, the milk will begin to curdle and thicken. See my How to Make Buttermilk article for step by step photos. Buttermilk adds a another layer of flavor and texture to cakes, pancakes/waffles and breads. My Instant Pot Buttermilk Banana Bread is awesome. It can be made with store bought buttermilk, or a homemade buttermilk substitution. 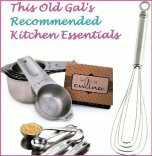 Buttermilk is also used in my Southern Style Old Fashion Buttermilk Biscuits and my Instant Pot Buttermilk Pumpkin Bread recipes. 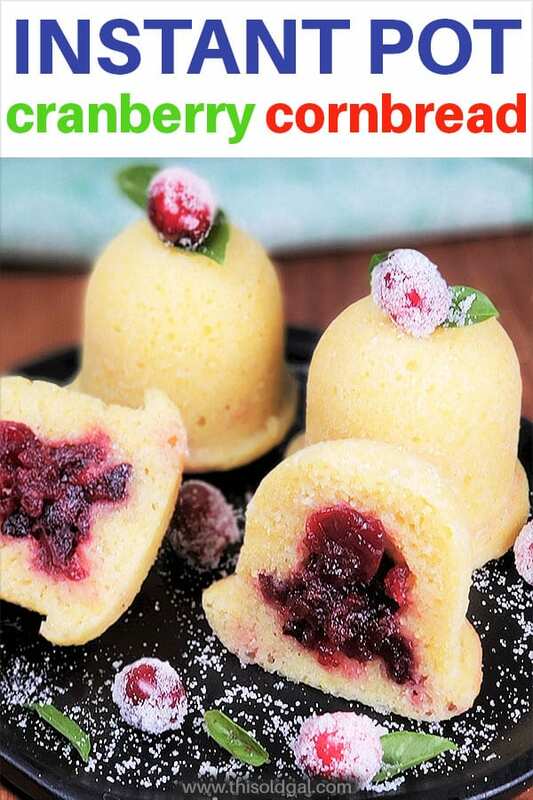 Silicone egg bite molds are perfect for my Instant Pot Cranberry Cornbread Bites, as they come out looking like Jingle Bells. Butter is not really needed for this recipe, as the bells will easily release. Coating the Silicone egg bite molds with a very light coat of butter, however, will nicely allow sugar to cling to the sides and makes a sparkling presentation. 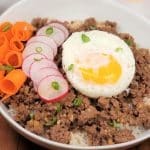 More Egg Bite Tray Recipes to Make. Click here for just one egg bite tray. 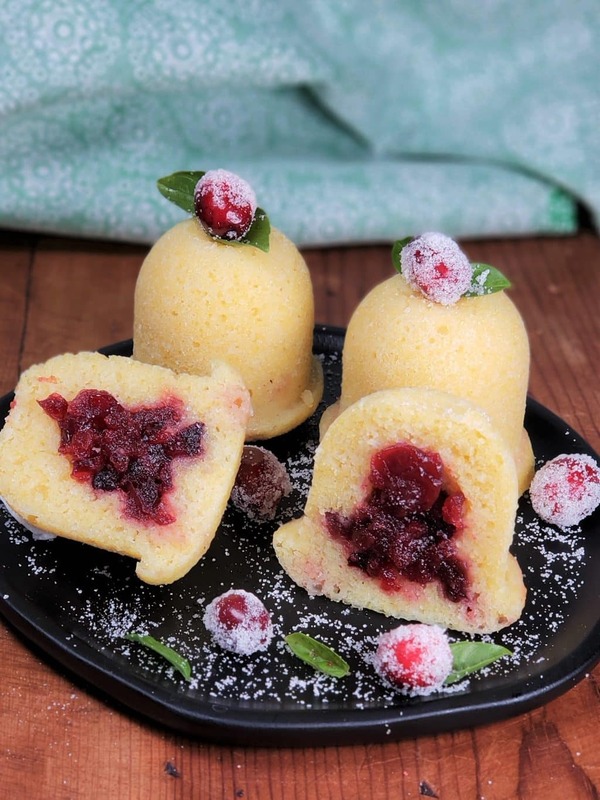 Why use Tapioca Flour in Instant Pot Cornbread Cranberry Bites? Cornbread can be a heavier or fluffy, depending upon the recipe. Real Southern style cornbread does not use sugar or tapioca flour/starch. Cornbread from other areas use sugar and more flour in the ingredients. This makes the cornbread more cake-like (like my holiday cornbread recipe) and is mildly sweet. If you ask any Southerner, they will tell you that sugar does not belong in cornbread. As this Instant Pot Cranberry Cornbread Bites recipe is being cooked in the instant pot, some alterations need to be made to prevent a very dense brick. 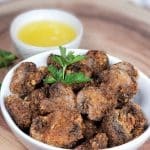 The tapioca flour (a/k/a tapioca starch) will lighten up the recipe a bit, along with the additional baking powder, so that the cornbread will have the texture of traditional oven baked cornbread. Can Instant Pot Cranberry Cornbread Bites be Frozen? 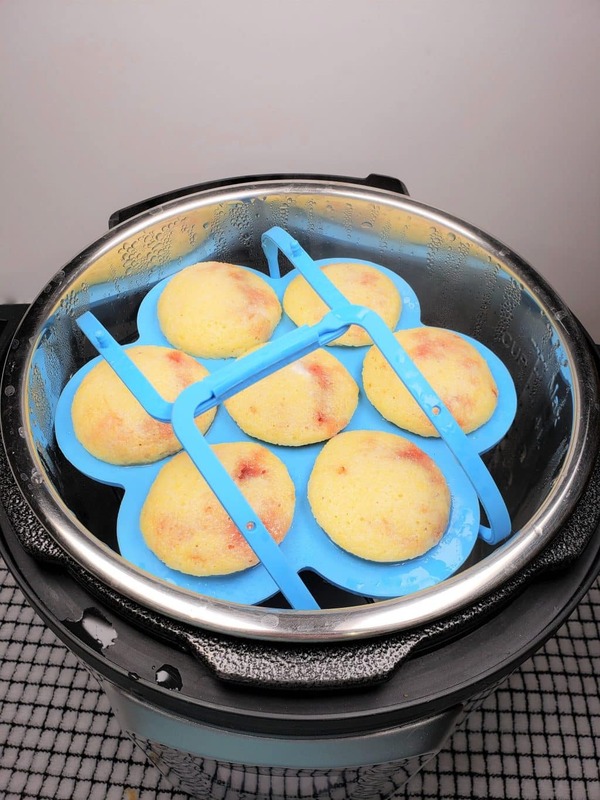 You can easily make Instant Pot Cranberry Cornbread Bites and pop them in the freezer for later use. Make sure to allow the cornbread bells to cool off first. They would need to be stored in an air tight container. How to Mix Wet Ingredients into Dry Ingredients for Cornbread. The wet ingredients need to be incorporated into the dry cornbread mixture slowly. The wet ingredients should be folded gently into the cornbread mixture and not whisked or beat. A fork is perfect for folding. The batter of cornbread and other quick breads, like my Instant Pot Banana Nut Bread, should never be overworked. It is best to mix as little as possible and stop, when the mixture comes together. Otherwise, the consistency will be tough and maybe rubbery and dense. Cornbread batter should be lumpy. For a better crown, the cornbread mixture needs to rest for 10-15 minutes. How to Make Instant Pot Cranberry Cornbread Holiday Bells. The cornbread will rise just above each egg bite well and form the bottom of the bell. 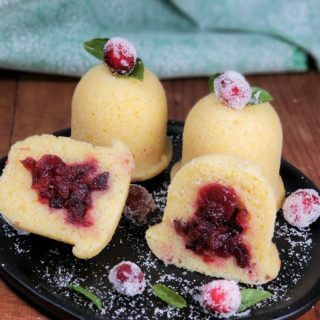 To make the Instant Pot Cranberry Cornbread Bites festive for Christmas, use green sanding sugar to line the wells of the egg bite wells. CK makes a great product and the colors are so vibrant. For Thanksgiving, try using black and orange sugar. Bright colors, like pink, yellow and purple, would be beautiful for Easter. When adding the cornbread batter to the egg bite tray, make sure to leave a little room for the cranberry sauce. 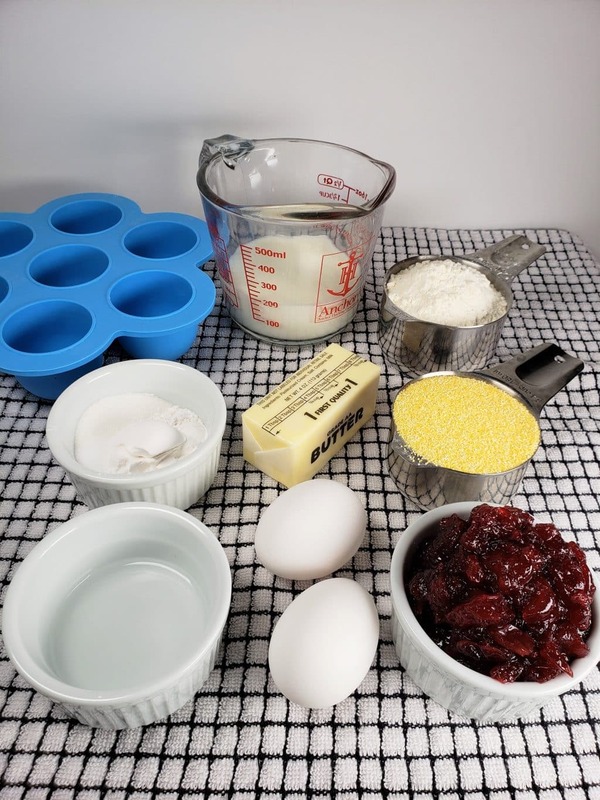 A small spoon is helpful to push the cranberry sauce, all the way to the bottom of each egg bite tray well, so that each bite of the Instant Pot Cranberry Cornbread Bite are filled with cornbread and cranberry sauce. How to Defrost Instant Pot Cranberry Cornbread Bites (Bells). Remove the container of Instant Pot Cranberry Cornbread Bites from the freezer, at least four hours prior to serving. Open the container and place on the counter. To microwave, place frozen bites on a microwave safe plate and use the defrost setting for 1 minute. This will give the filling a head start and the Instant Pot Cranberry Cornbread Bites will completely defrost in about 15 minutes. For a nicer texture, let the batter sit for about 10 minutes before closing the lid. Two of the egg bite trays can fit in the Instant Pot, Mealthy MultiPot or Pressure Cooker at the same time. 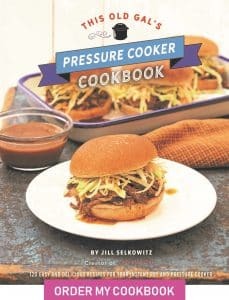 For those with smaller pressure cookers, like an Instant Pot 3 Quart Pressure Cooker, the smaller 1.5 ounce Silicone Cheesecake Bite Trays will fit nicely. I use the smaller ones in my Instant Pot Cherry Cordial Cheesecake Bites. Tips for Instant Pot Cranberry Cornbread Holiday Bells. Instant Pot Spiced Cranberry Sauce should be used chilled, right from the refrigerator. If using a boxed cornbread mix, check the recipe card for adjustments needed in order to cook in a pressure cooker. Letting the cornbread batter sit before baking will give a better crown. Be careful not to push the cranberry sauce all the way to the bottom of the tray. There needs to be batter all around the cranberry sauce, otherwise, there will be seeping of the sauce. 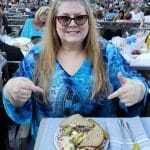 Use a mini spoon for pushing the cranberry sauce into the cornbread and cover with more cornbread batter. Fill each well completely, in order to make the bell shapes. How do you use up extra cranberry sauce? Pour milk into a large measuring cup and stir in vinegar. Let sit 5 minutes (to become buttermilk). Lightly grease the wells of egg bite tray and then take a pinch of sugar and sprinkle into each well. Shake egg bite tray to distribute sugar. In a medium bowl add flour, cornmeal, the rest of the sugar, tapioca flour, baking powder and sea salt and combine. Add melted butter to milk and whisk well. 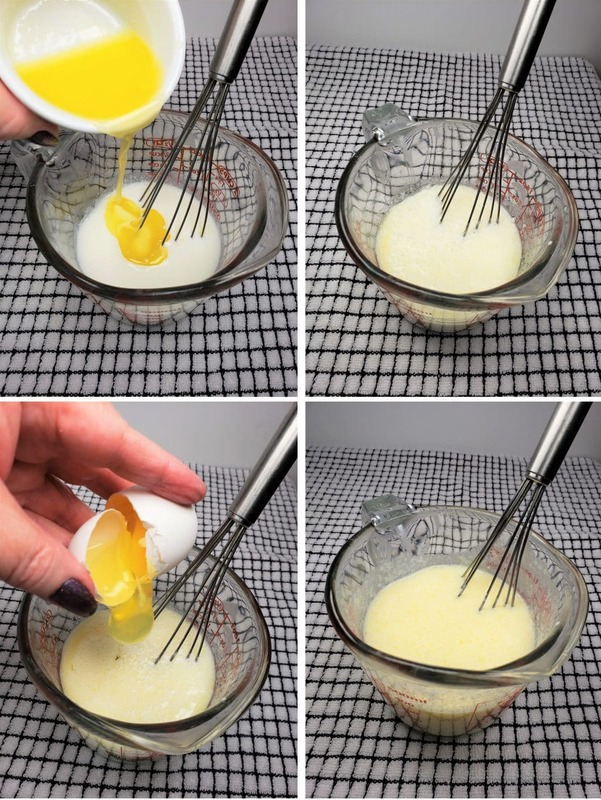 Crack in eggs and whisk, just to combine. Slowly add wet mixture into dry mixture and with a fork, delicately combine, making sure not to beat or mix. The batter will be lumpy. Do not overwork the batter or the cornbread will be tough. Add about 2 Tablespoons of batter into each well. Wells should be about 3/4 full. Place 2.5 teaspoons of Instant Pot Spiced Cranberry Sauce into center of each well and with a small spoon, push the cranberry sauce deep it into the batter. Cover sauce with the batter that has risen on the sides, so that the sauce is sealed in well. Let sit for 10 minutes. Add 1.5 cups of water to Instant Pot cooking pot and place in a trivet. Place tray on top of trivet. Allow cranberry cornbread bites to cool before removing from tray. A box of cornbread mix can be subbed for my homemade cornbread recipe, but adjustments need to be made. Add 1.5 teaspoons of baking powder and reduce liquid in cornbread mix by 2 Tablespoons. If using smaller egg bite trays, reduce cook time to 5 minutes. For a less "cakey" batter, add an additional 1/4 cup cornmeal and 1/4 cup milk to recipe. PIN this Instant Pot Cranberry Cornbread Bites recipe! These look amazing and I will be trying them at Christmas….I had a question about the different IP’s…..does the cooking time change depending on the size of IP (3 quart, 6 quart or 8 quart) you are using? Or do I use the same cooking timing for whatever item I am cooking for any size IP? I have a 6 quart and thinking of getting an 8 quart but don’t want to go through the trial and error again to find that perfect timing. I would really like to make these. But I have a couple of family members who don’t like cranberries. So I was wondering if some kind of other fruit could be used – like maybe a blueberry compote? Can you offer any suggestions? I am thinking it will need to be fairly thick in consistency. How do you keep the water from getting on top of the bites? Are you supposed to cover with foil?